LOUISVILLE, Ky. (Saturday, Nov. 24, 2018) – Signalman, who finished third in the Breeders’ Cup Juvenile (Grade I) just 22 days ago, grabbed the lead with three-sixteenths of a mile to run and turned back a late charge from Plus Que Parfait to win Saturday’s 92nd running of the $200,000 Kentucky Jockey Club (Grade II) at Churchill Downs by a neck. Signalman clocked 1 1/16 miles over a “muddy” track in 1:45.29. Brian Hernandez Jr. rode the winner for trainer Kenny McPeek and owners Tommie M. Lewis, David A. Bernsen LLC and Sherri McPeek’s Magdalena Racing. 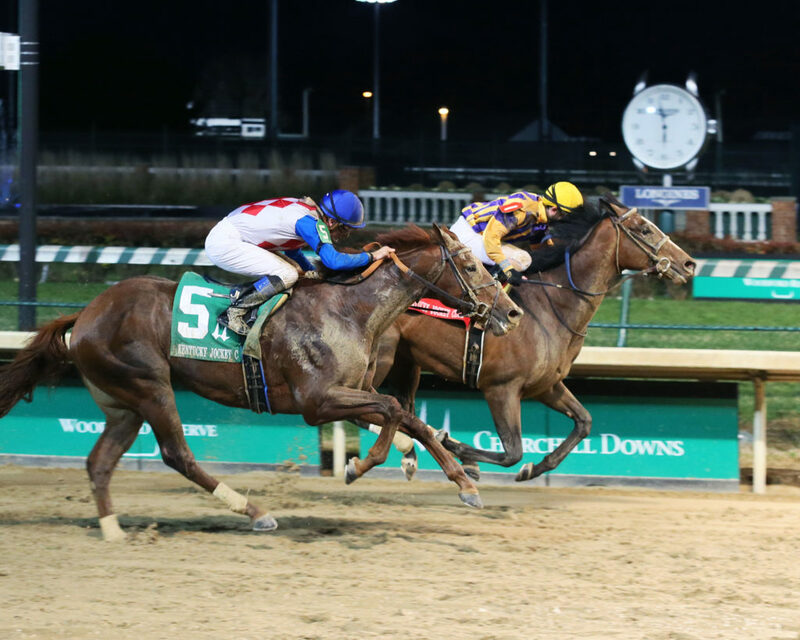 Signalman collected $112,840 and 10 points as part of the 35-race “Road to the Kentucky Derby Presented by Woodford Reserve” series, which offered points on a scale of 10-4-2-1 to the Top 4 finishers as a “Prep Season” race. Overall, he’s won two of his five starts. His earnings stand at $448,990 and has 18 points overall to rank third overall on the Road to the Kentucky Derby leaderboard. The winner Signalman, who broke from the rail in the full field of 14 2-year-olds as the 7-2 second betting choice, rated in sixth down the backstretch as longshot Topper T led the field through a swift first quarter mile in :23.12 and a half-mile in :46.83. As the leaders neared the final turn, Signalman showed a quick burst of speed and moved into third along the inside rail. Topper T, racing along the rail, passed the six-furlong marker in 1:12.33 but was tiring. Trainer Todd Pletcher’s New York invader King for a Day briefly poked his head in front at the top of the stretch and Plus Que Parfait and Limonite were hitting their best strides after racing near the back of the pack. But it was Signalman, who zipped past Topper T’s right hip between horses with three-sixteenths of a mile to run and turned back a late challenge from a hard-charging Plus Que Parfait to land the win. Limonite narrowly edged King for a Day for third and they were another 1 ¾ lengths back of the winner. Roiland, Tracksmith, Current, Topper T, Dunph, Royal Urn, Breeders’ Cup Juvenile runner-up and 3-1 favorite Knicks Go, Mick’s Star, Blue Steel and Everfast completed the order of finish. Signalman paid $9.20, $5.20 and $3.80. Plus Que Parfait, at odds of 14-1 under Julien Leparoux, paid $14.20 and $9.80. Limonite, who went to post at 20-1 with Ricardo Santana Jr.aboard, returned $9.20 to show. Signalman, a son of General Quarters out of the Trippi mare Trip South, was bred in Kentucky by Monticule, who bred 2008 Kentucky Derby winner Big Brown. He was purchased for just $32,000 as a yearling. McPeek said Signalman would get some rest at Payson Park in South Florida and be pointed to a major Kentucky Derby prep race such as April’s Blue Grass (GI) at Keeneland. 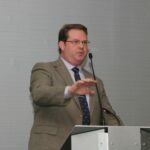 “We’ll let him tell us but obviously the big one is in May,” McPeek said. 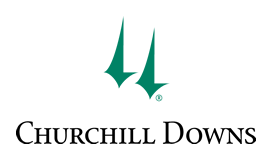 The Kentucky Jockey Club is named in honor of the holding company that operated Churchill Downs at the time of the race’s inaugural running in 1920. In recent years, the Kentucky Jockey Club produced Kentucky Derby winners in WinStar Farm’s Super Saver, who won both races for trainer Todd Pletcher in 2009 and ’10, and Mike Pegram’s Real Quiet, the runner-up in the 1997 Kentucky Jockey Club who returned to win the Derby for trainer Bob Baffert the following spring. 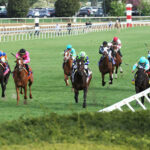 Each of the 12 races on Saturday at Churchill Downs was exclusively for 2-year-olds that may have aspirations of trail-blazing their way to next spring’s Kentucky Derby Presented by Woodford Reserve and Longines Kentucky Oaks. 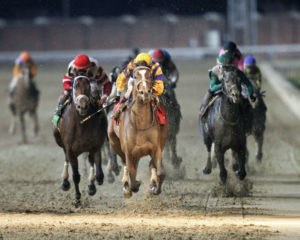 Inaugurated in 2005, Churchill Downs’ “Stars of Tomorrow” programs have helped launched the careers of numerous graded stakes winners, including more than 50 future Grade I winners led by Super Saver; Horse of the Year and Breeders’ Cup Classic winner Gun Runner; 2011 Preakness and 2012 Met Mile and Clark Handicap winnerShackleford; 2009 Horse of the Year Rachel Alexandra; 2012 Breeders’ Cup Classic and 2013 Stephen Foster Handicap hero Fort Larned; 2012 Kentucky Oaks winner Believe You Can; 2013 champion 3-year-old Will Take Charge; and 2016 Belmont Stakes winner Creator.